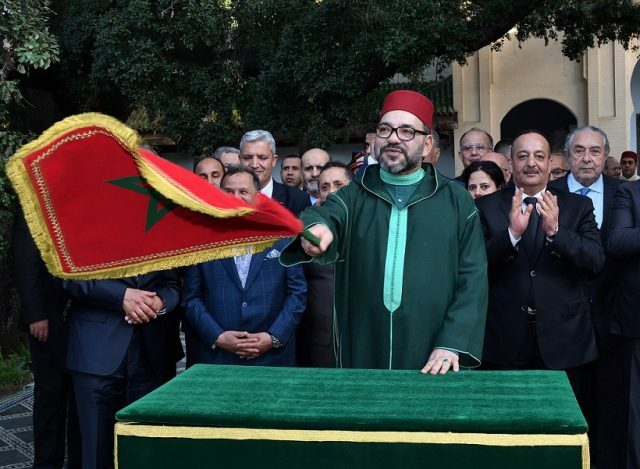 King Mohammed VI visited new construction and ongoing renovation projects carried out as part of the program to preserve the old medina and to celebrate Moroccan cultural heritage in Fez. 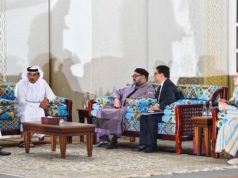 Rabat – The King launched the construction of a new Jewish cultural museum and reviewed renovation work performed at the Al Batha museum, a project with a budget of MAD 15.6 million. On May 14, 2018, King Mohammed VI led senior government officials to an agreement establishing the monarch’s vision to renovate and restore Morocco’s walled cities or medinas. In July 2018, President of the National Foundation of Moroccan Museums (FNM) Mehdi Qotbi announced that discussions were underway to determine the parameters of the project. 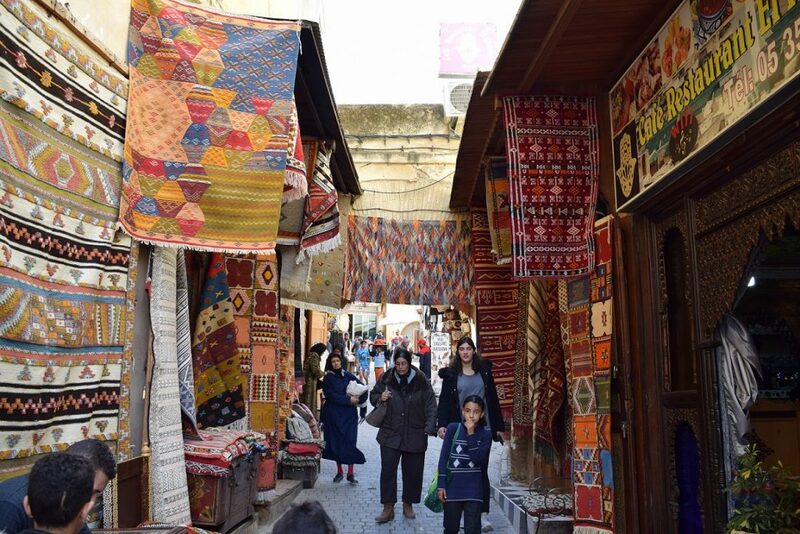 For Qotbi, Fez represents “the memory of the country.” The investment of MAD 583 million in 32 projects is meant to support its history, heritage, and traditional arts. These include historical sites, mosques and Quranic schools, public spaces and facilities, as well as areas designated for handicrafts. 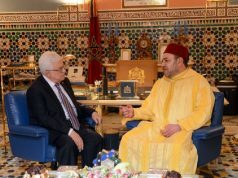 The King also visited Hammam Seffarine, which was renovated by the Ministry of Islamic Affairs with a budget of MAD 9.6 million, as well as Foundouk Staouniyine, which the Moroccan government and the US partnered to renovate at a cost of MAD 50 million. The restoration of the Foundouk includes a new center for innovation and sharing of ideas on weaving crafts. 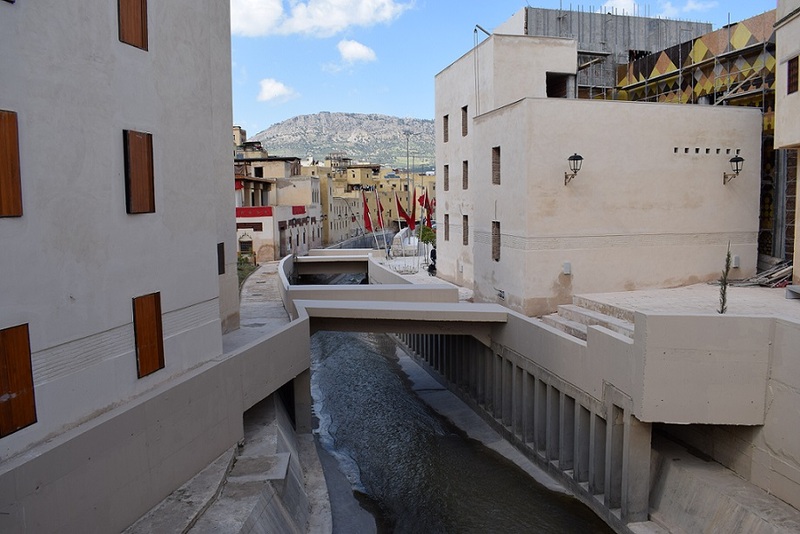 The King also inspected the Lalla Yeddouna handicraft complex, supported by MAD 333 million in funding, which includes the renovation of 11 traditional buildings, the construction of seven new ones, and the development of the Oued El Jwahir River (Oued Fez). 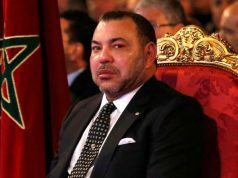 The King reviewed the Lalla Yeddouna Heritage and Information Center of Fez which cost MAD 500,000. 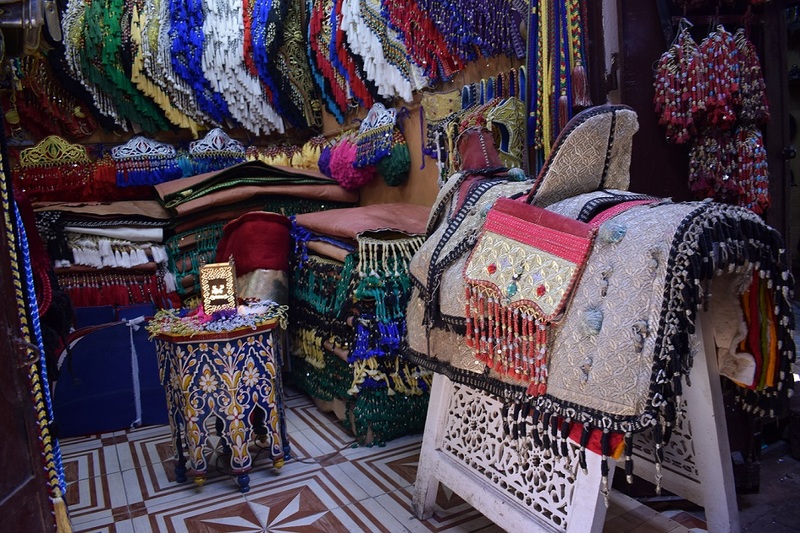 The Center seeks to raise public awareness about the importance and value of the heritage of the Medina of Fez. These development projects also include new parking lots, renovating public areas and creating information outlets–all which are in progress. 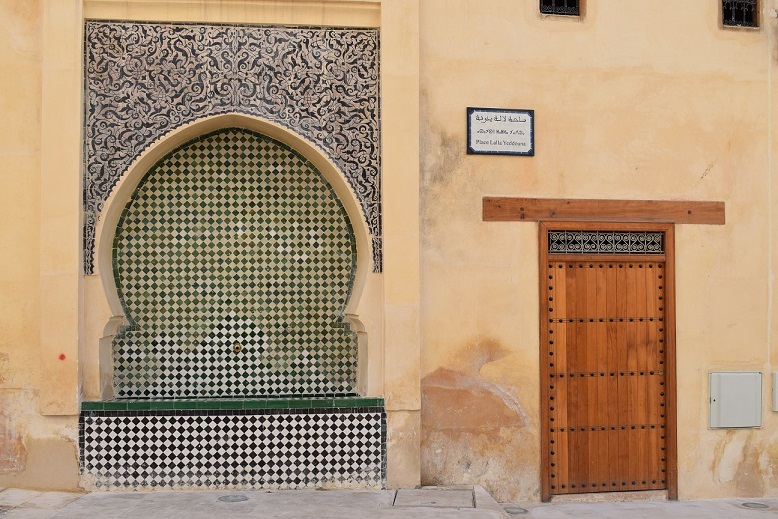 In addition to Fez, the nation-wide development project to preserve Morocco’s heritage also includes work in Rabat, Sale, Meknes, Tetouan, Marrakech, and Essaouira. 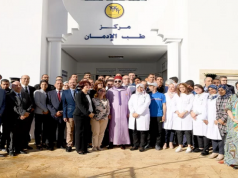 In October 2018, Morocco’s Minister of the Interior Abdelouafi Laftit announced an MAD 2.35 billion budget for these renovation programs. The Hassan II Fund for Economic and Social Development will contribute approximately 40 percent of the budget. 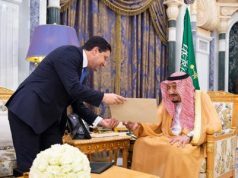 The projects are in line with King Mohammed VI’s instructions to preserve the national heritage.